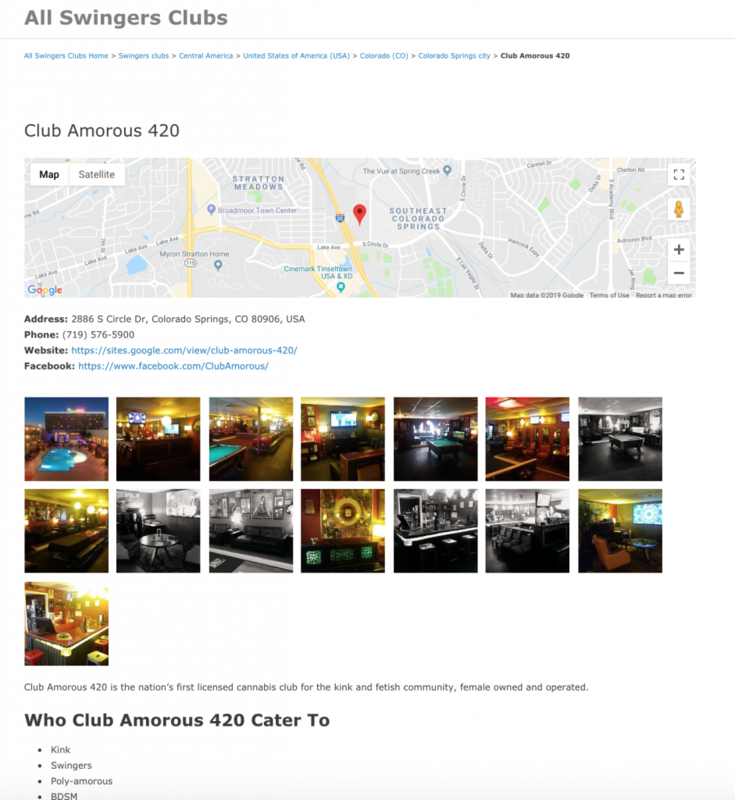 As WordPress is the most used CMS in the world and has a set of modules, which covers all basic needs, we recommended the owner of the All Swingers Clubs to move to WP. In next posts we will show you more details on process of developing of All Swingers Club new CMS. This entry was posted in Uncategorized by ticklishzebra603. Bookmark the permalink.